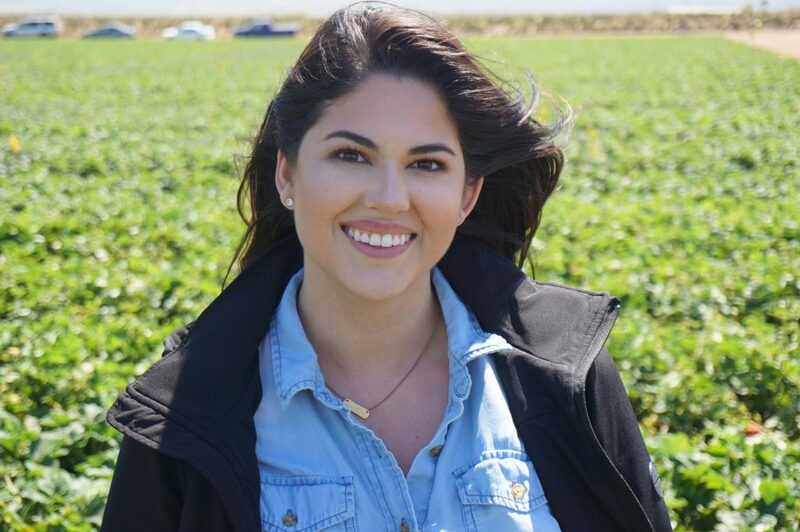 Sometimes California gets overlooked when it comes to agriculture production, even though according to the California Department of Food and Agriculture more than a third of the country’s vegetables and two-thirds of the country’s fruits and nuts are grown across the state. California’s top producing commodities include dairy products, grapes, almonds, strawberries, cattle and calves, lettuce, walnuts tomatoes, and pistachios. With those nine commodities bringing in more than $1.1 to $6.56 billion each in 2017, it’s no wonder why California also accounts for 13 percent of the nation’s total agriculture value. When it comes to federal policy the state often get overlooked as well. 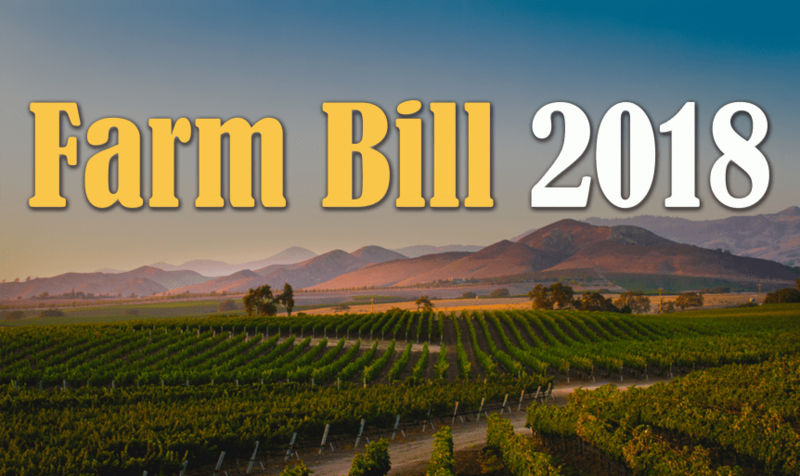 California Farm Bureau’s Manager of Federal Policy Josh Rolph said this time around, folks from California made sure California didn’t get overlooked when creating the new 2018 Farm Bill.